Over the last twenty-five years, Bournemouth University (BU) has built up a wealth of expertise in the area of media history. Not only has this knowledge helped to better understand the development of radio programmes of the time, but it is also helping to inform the teaching and education of future broadcasters. 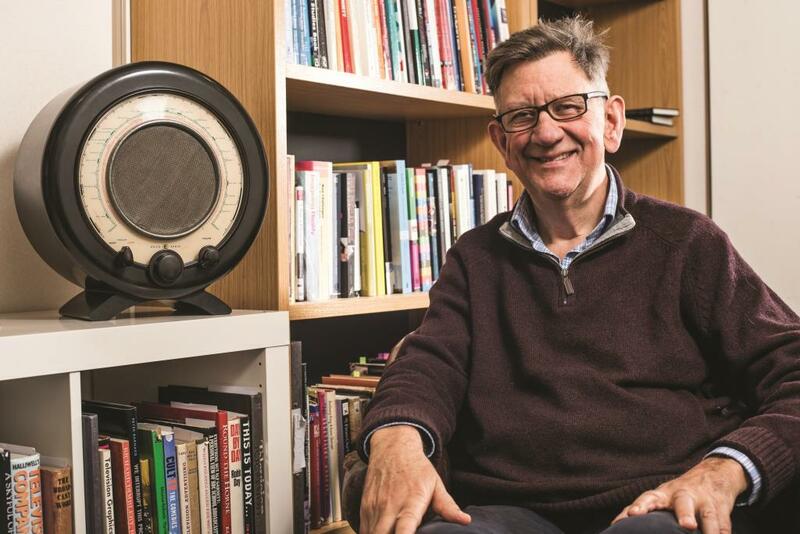 Professor Hugh Chignell, Head of BU’s Centre for Media History, is a well-known media historian who specialises in radio broadcasting – covering both news and drama programmes. His research in the area began in the late 1990s when Bournemouth University began to host an archive of radio programmes produced by the BBC. For his doctoral research, Professor Chignell explored BBC Radio 4’s longstanding current affairs programme, Analysis. His research spanned a wide range of topics, including the political nature of current affairs programmes, the evolution of news and current affairs at the BBC and a better understanding of how to interpret old radio content. Through his research, Professor Chignell also developed a better understanding of how to listen to and interpret old radio programmes, as outside of their temporal context, some broadcasts can be difficult to fully appreciate. Often their creators and producers are no longer around to ask questions of, which means that understanding the context in which they were made, can be a challenge. Bournemouth University’s Centre for Media History was established in 1998 and compromises over 20 academics and post-graduate researchers from across the university. While it takes its origins from an interest in radio history, the Centre now specialises in media history across all forms of broadcast media.